MAD MAX FURY ROAD! George Miller’s feminist action spectacular! God, what a breath of fresh air this movie was. 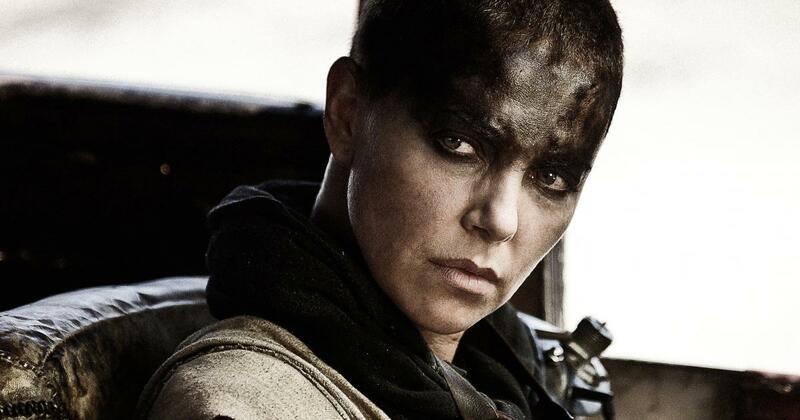 Tom Hardy stars as the titular Max, but who cares, because this is Charlize Theron’s film as the incredible Imperator Furiosa. Sisters are doing it for themselves! Click Here to Subscribe! 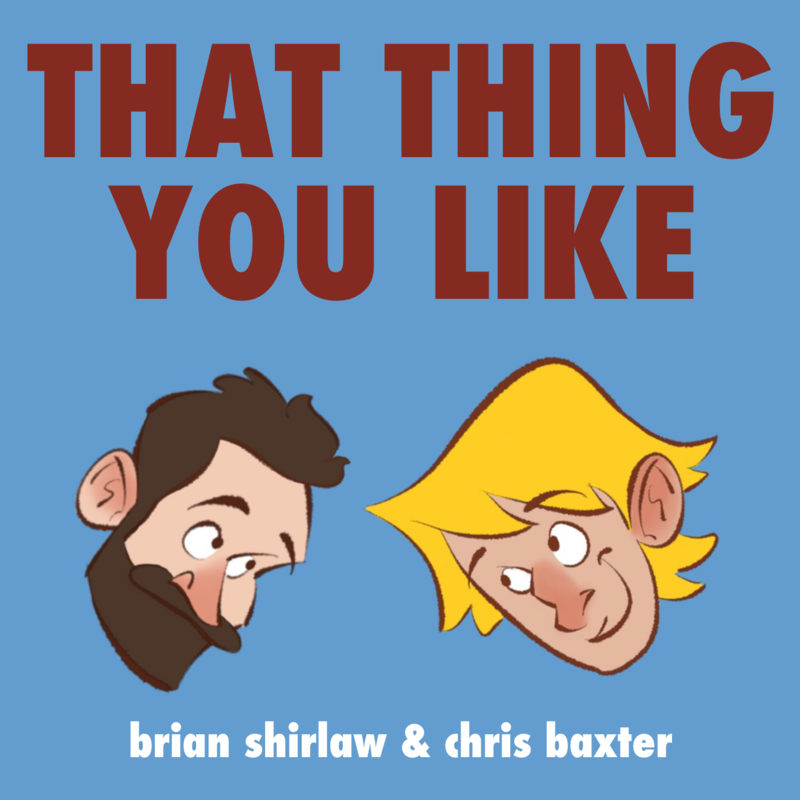 – Your podcast feed will be shiny and chrome, forever.